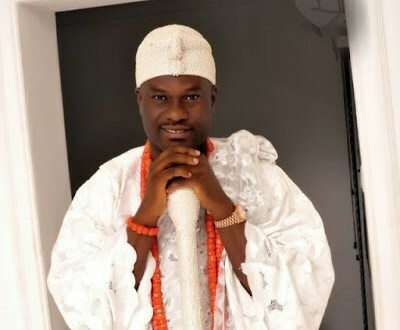 Ooni of Ife, His Royal Majesty Oba Enitan Adeyeye Ogunwusi is set to officially take a new wife in Benin, come this weekend, he will be joined in matrimony to Wuraola Otiti Zynab Obanor on the Saturday 12th March in Benin City, Edo state at a traditional wedding ceremony. This will be followed by a thanksgiving ceremony on Sunday 13th March at the Royal Court of Ife in Osun State..Wuraola is from Oluyare Compound, Iremo Quarters in Ile- Ife, but is a native of Benin City. 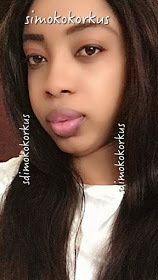 According to a source who spoke to Dawn-to-Dusk News, Oba Ogunwusi met Wuraola when he lived and ran a real estate business in Lagos, and the Ooni found so many great qualities in her beauty, graciousness, homeliness, cool and respectfulness), all these qualities he found in her made him decide to take her as a wife. Oba Ogunwusi is married to Bukola and had a child , Adeola ,from a previous relationship . Princess Adeola is 21 years old and currently runs a Masters Degree Program in Urban Economic Development at University College London UCL.